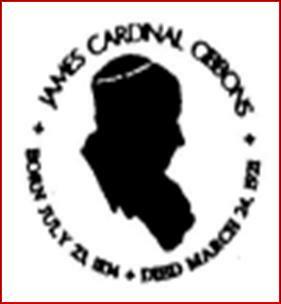 Cardinal Gibbons Council is located on Klosterman Ave, just off the 8400 block of Belair Road in Perry Hall, Maryland. 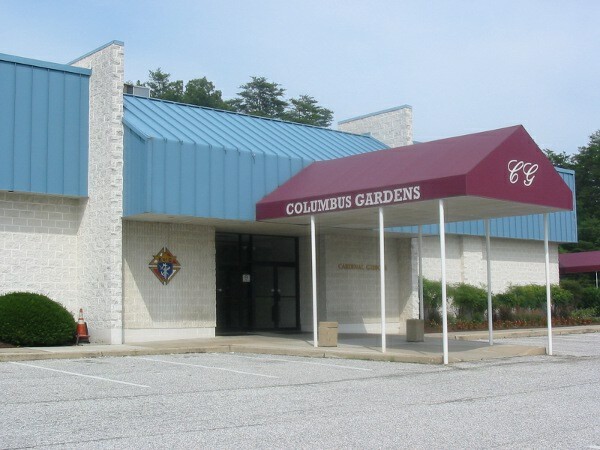 The hall is located at the end of Klosterman Ave, then right onto the parking lot. 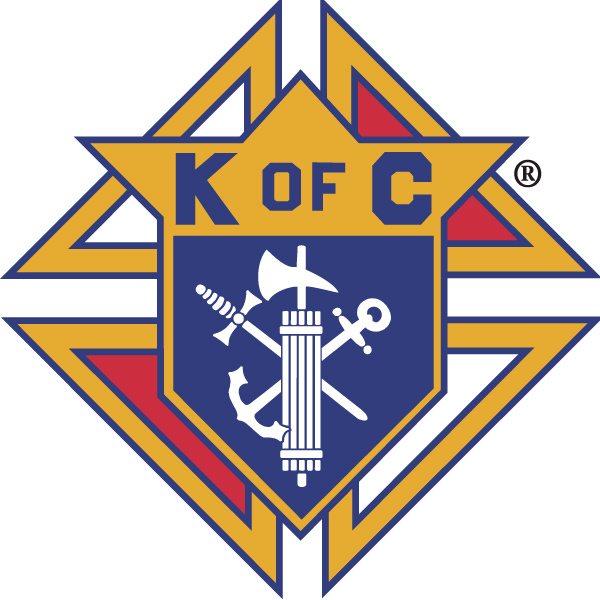 Copyright 2017 Knights of Columbus, Council 2521 All Rights Reserved.